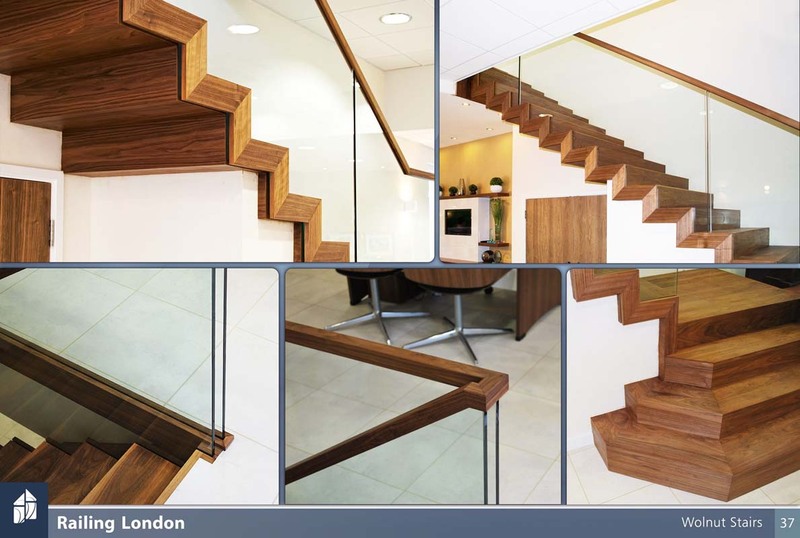 For all your modern staircase needs, Railing London has just the solution for you. 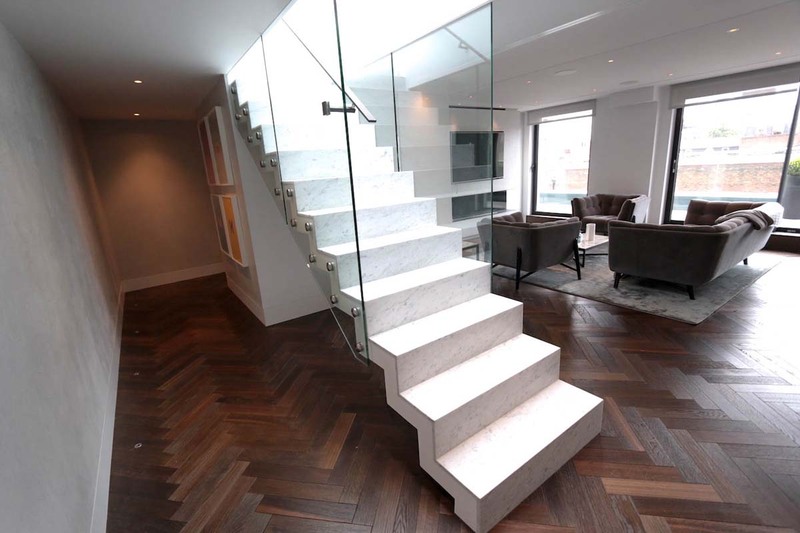 With a zigzag staircase like ours, you can be sure you’ll be outfitting your home with the best accessories possible. 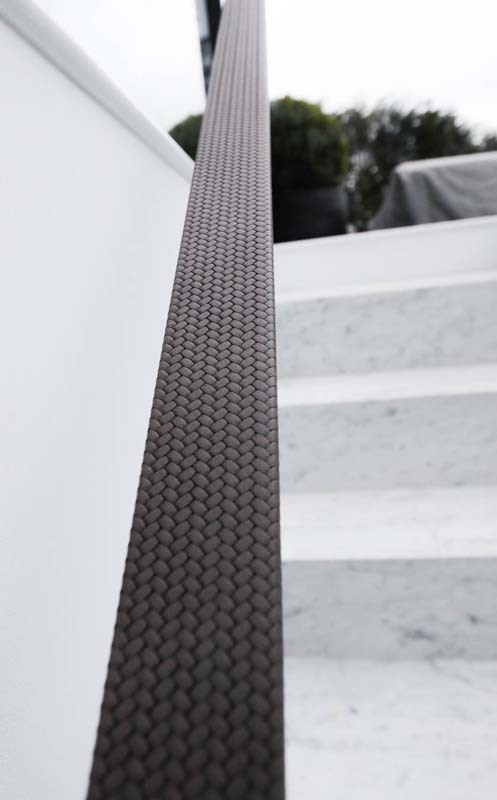 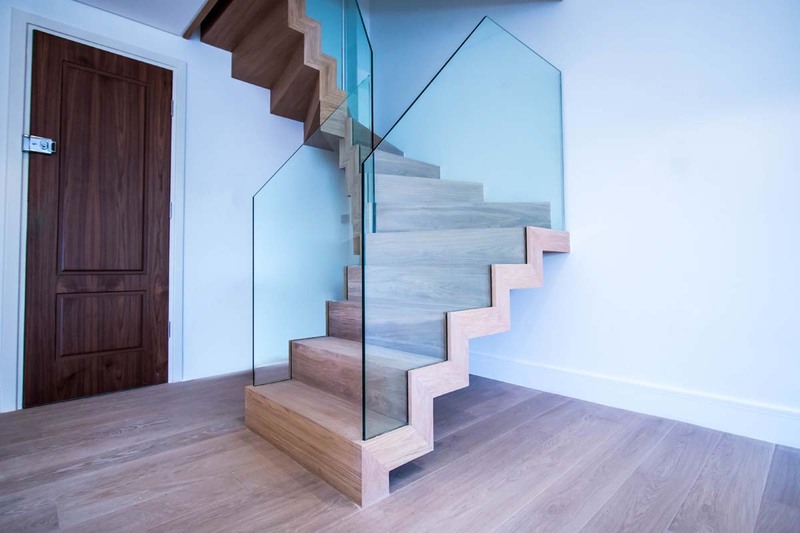 Made from some of the best raw materials available on the market, our selection of zigzag staircases is versatile, fitting well into any interior or exterior. 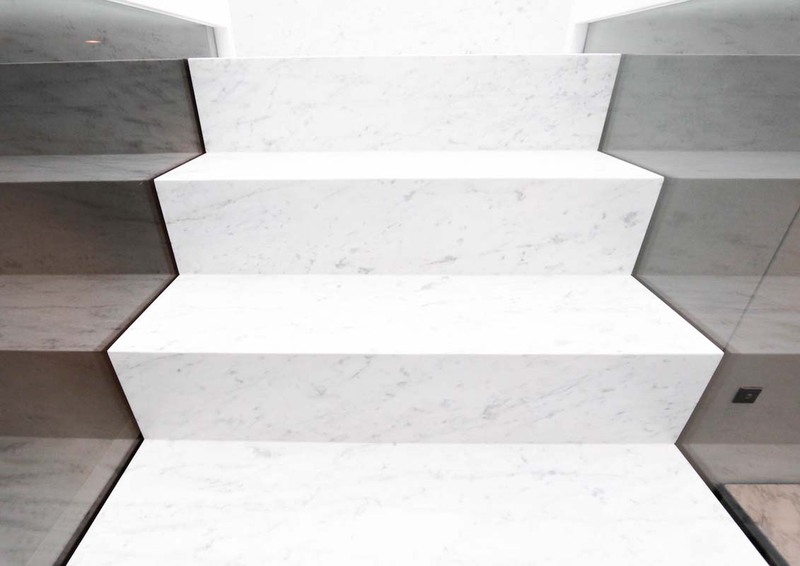 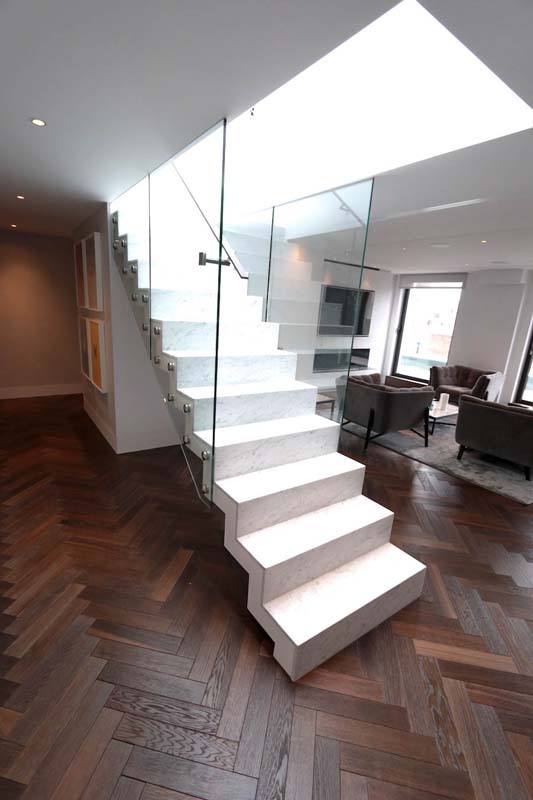 Thanks to the selection of materials and incredible attention to detail, we offer some of the best zigzag staircases available on the market. 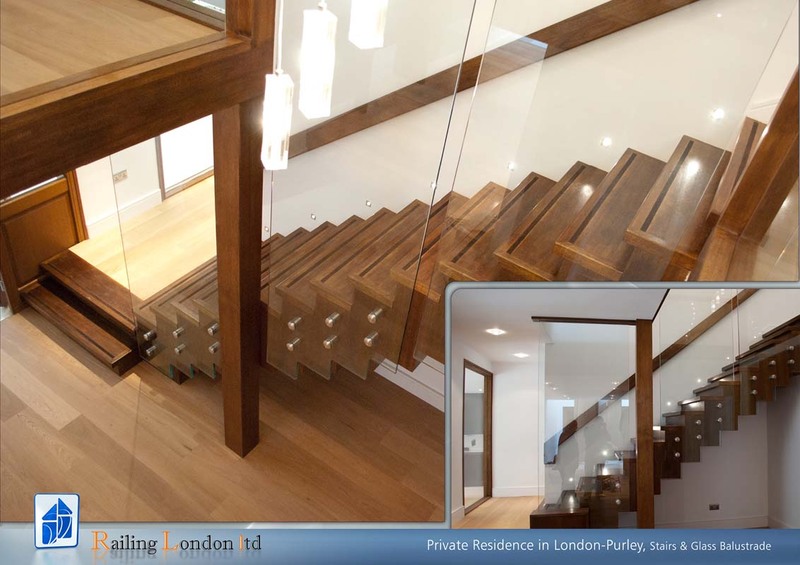 Railing London is one of the best providers of stairs and other stair-related accessories in the UK. 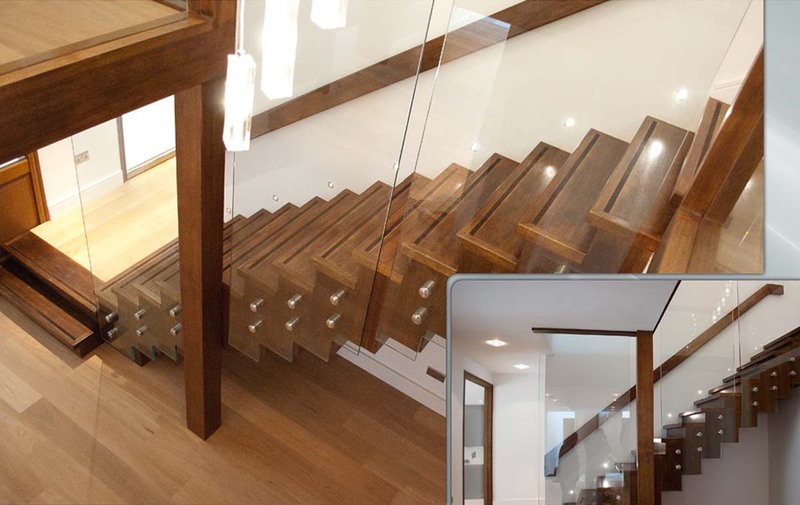 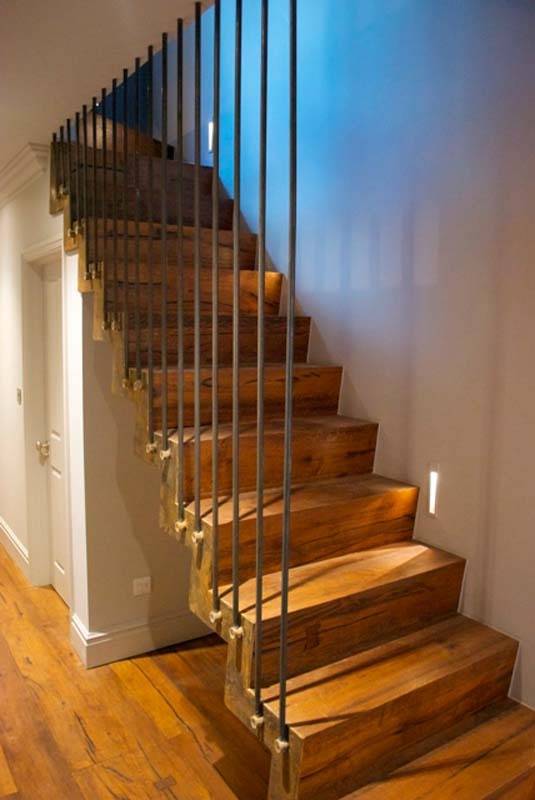 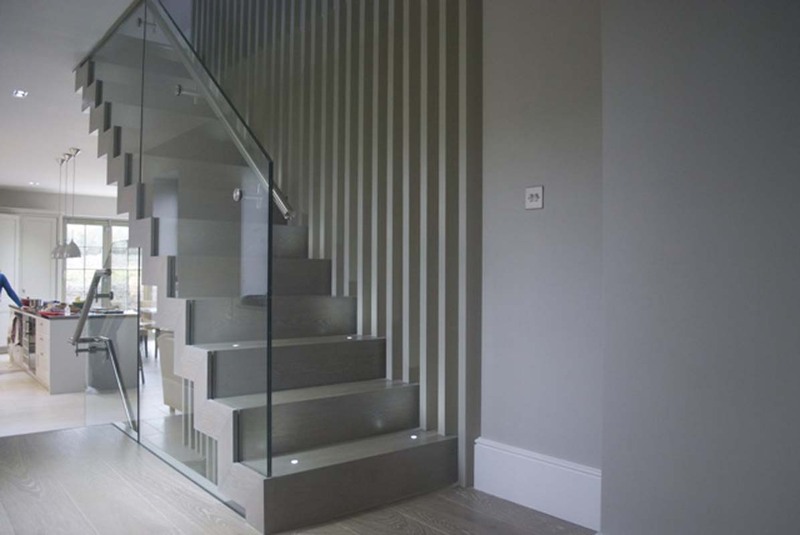 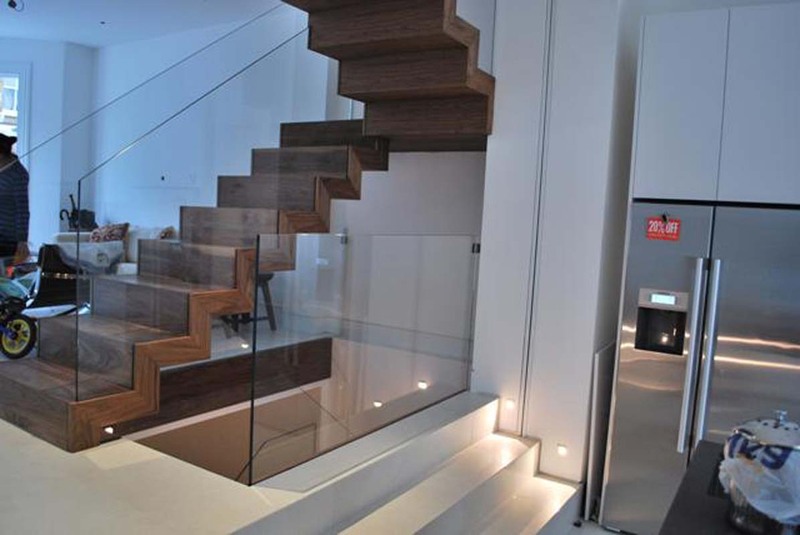 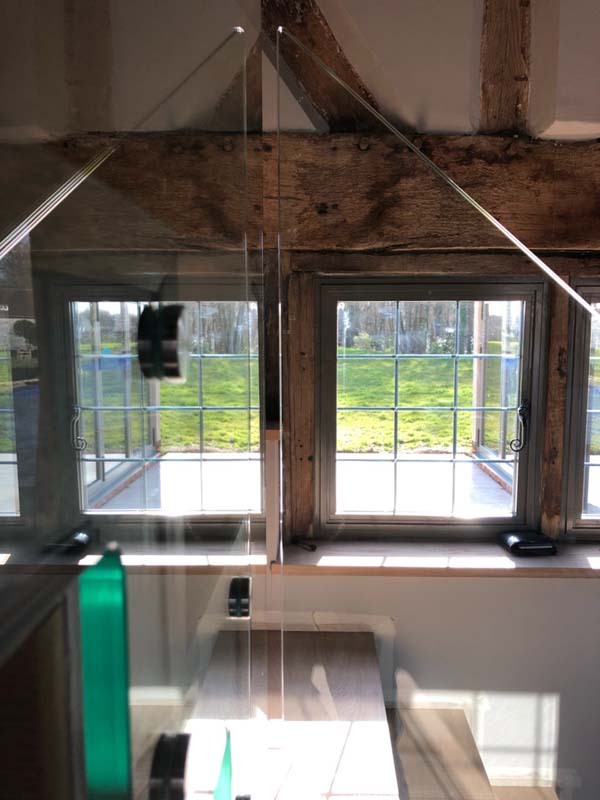 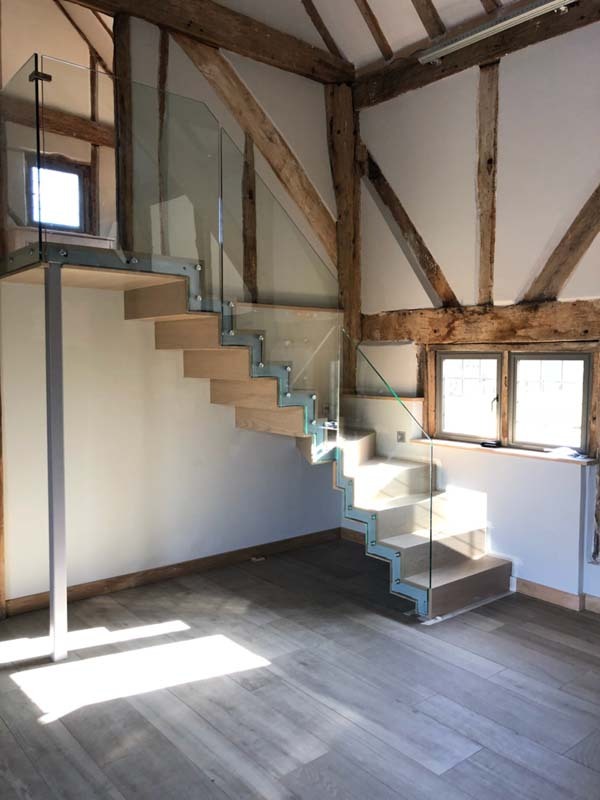 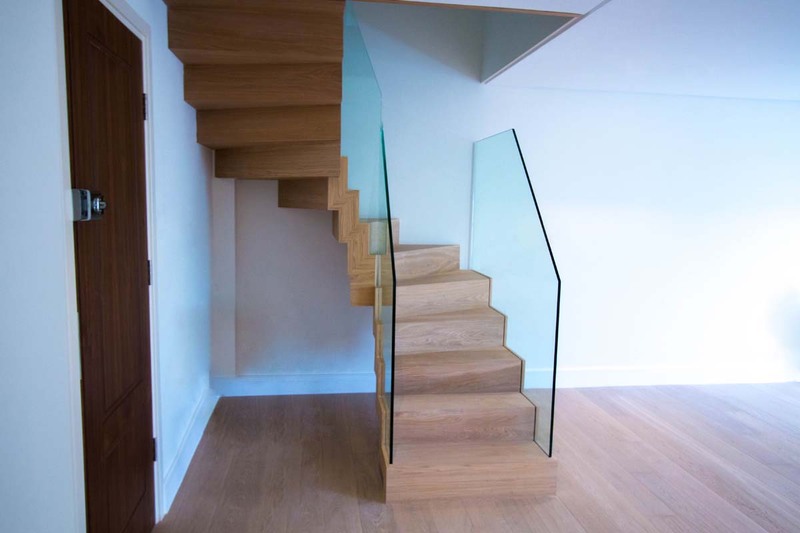 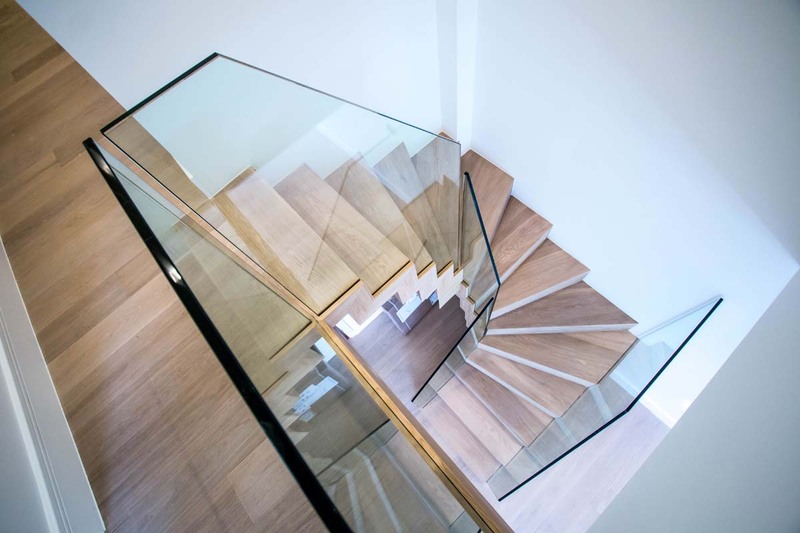 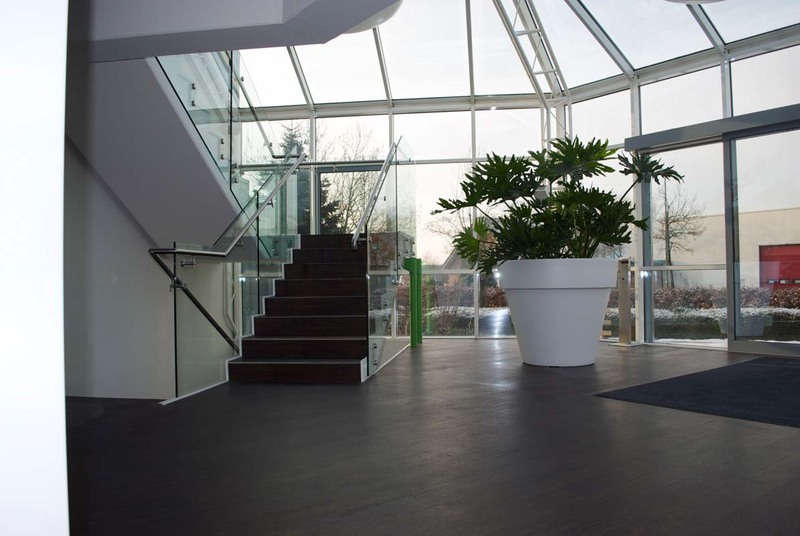 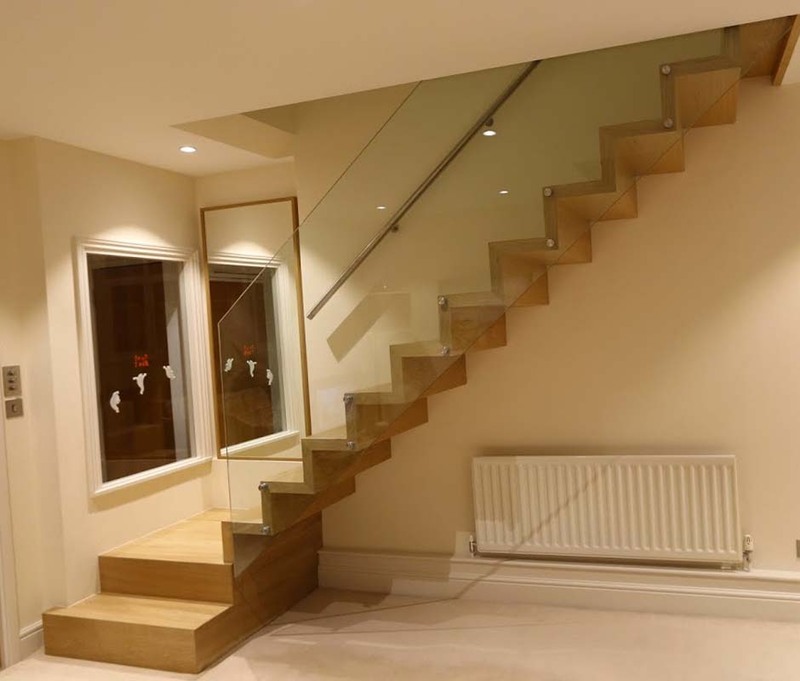 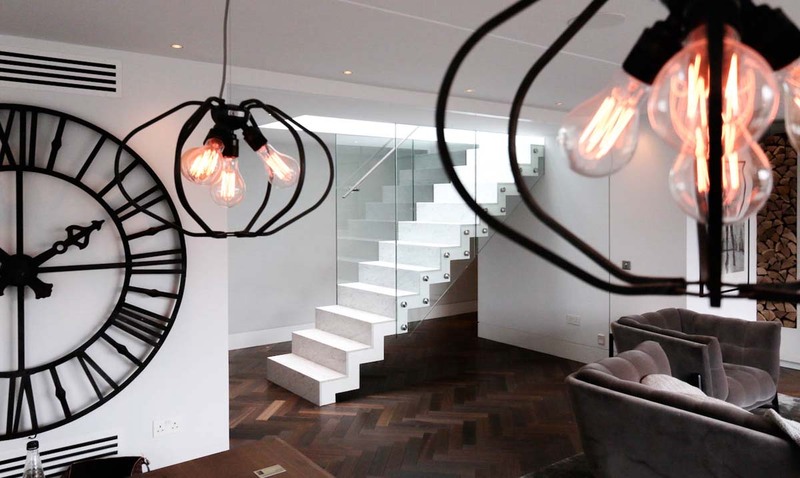 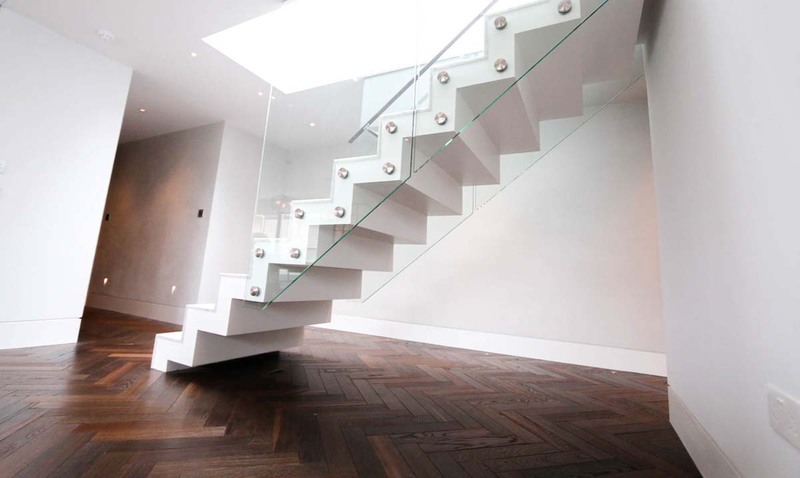 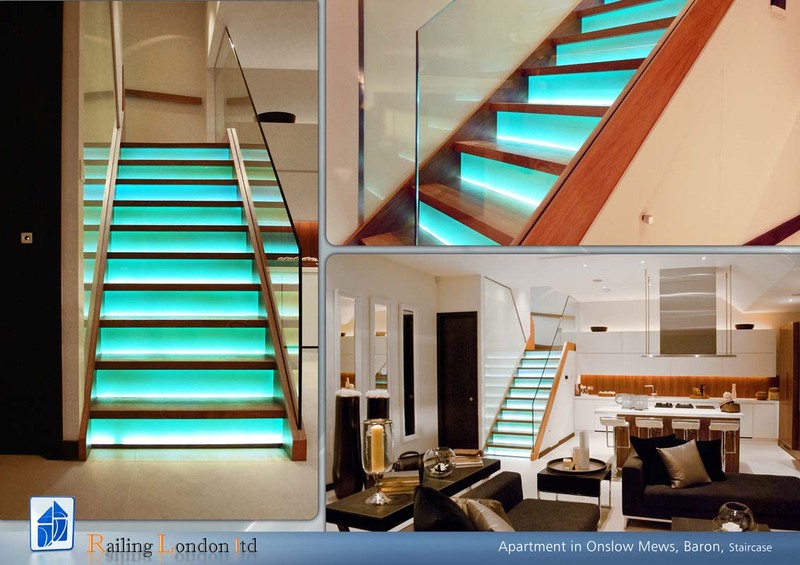 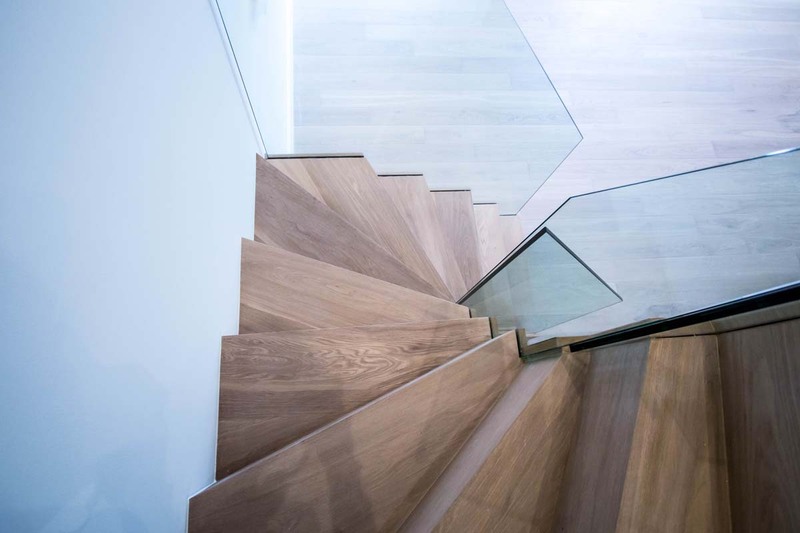 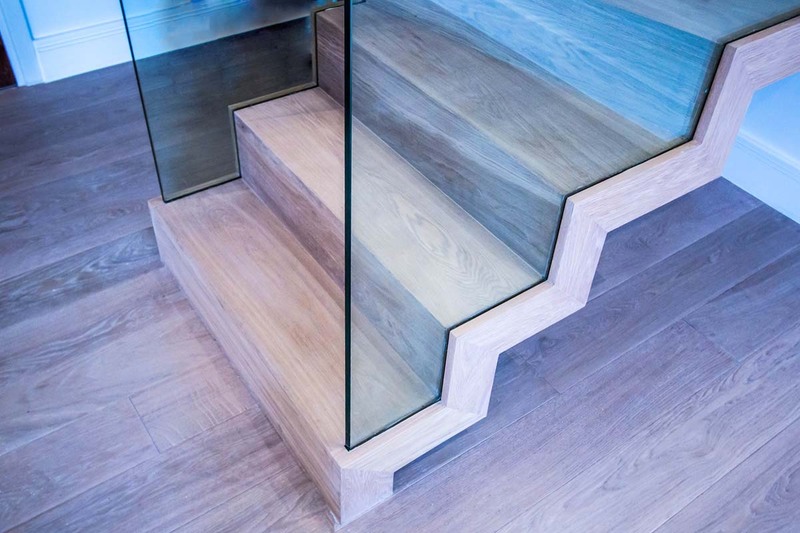 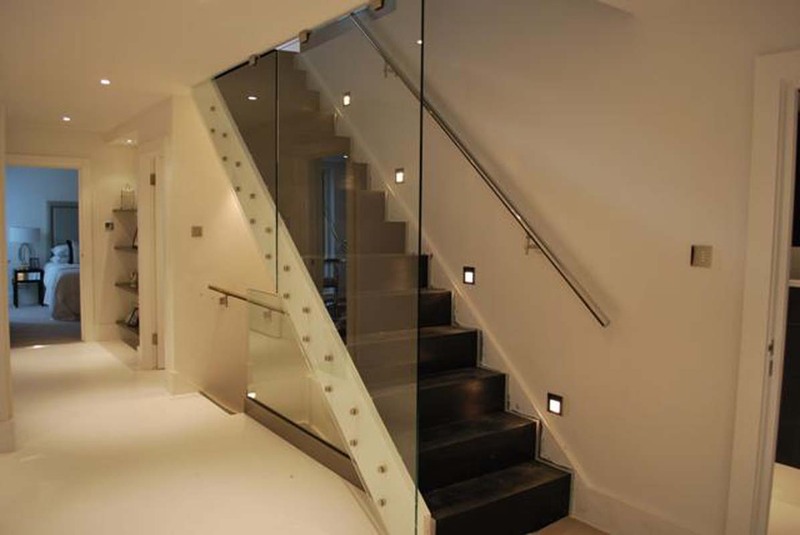 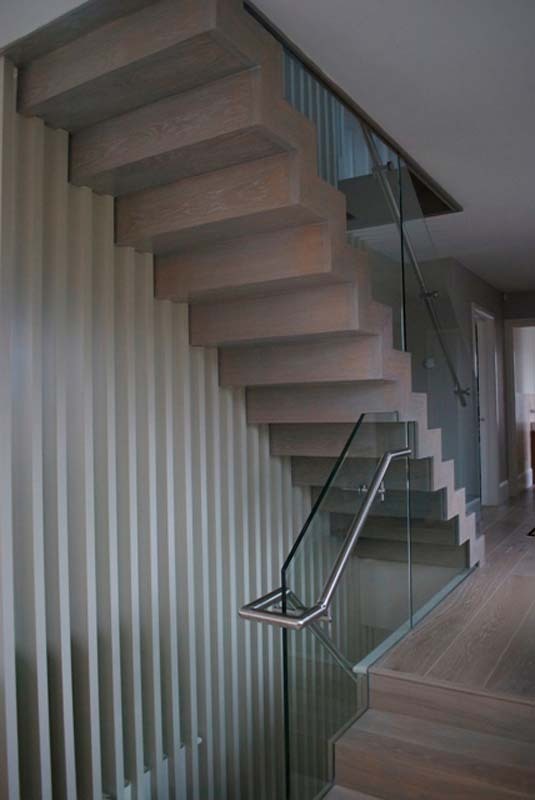 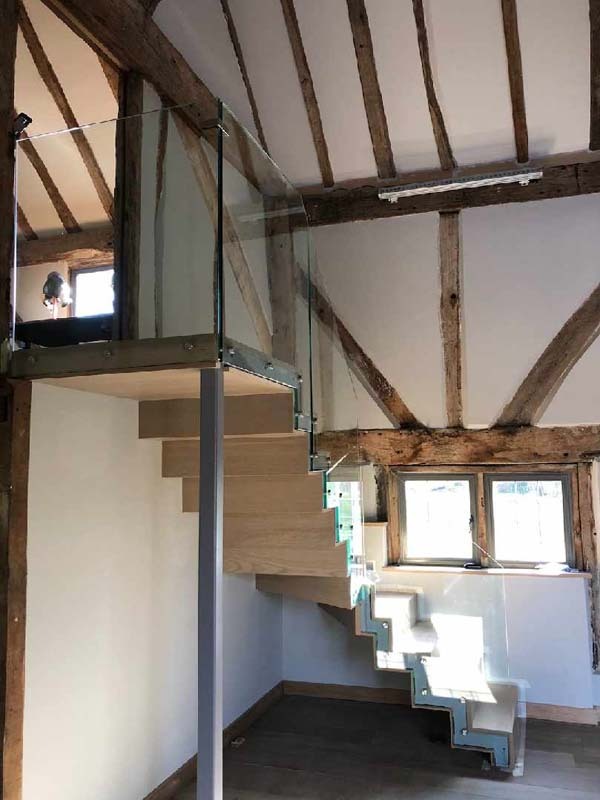 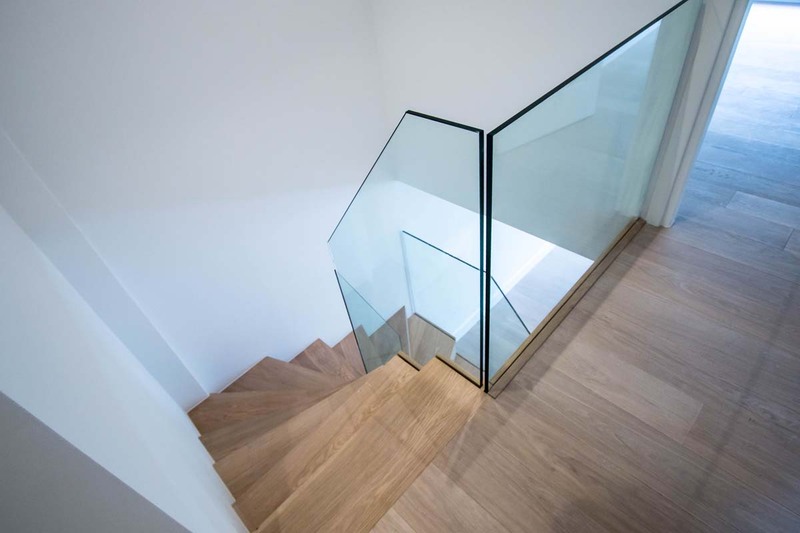 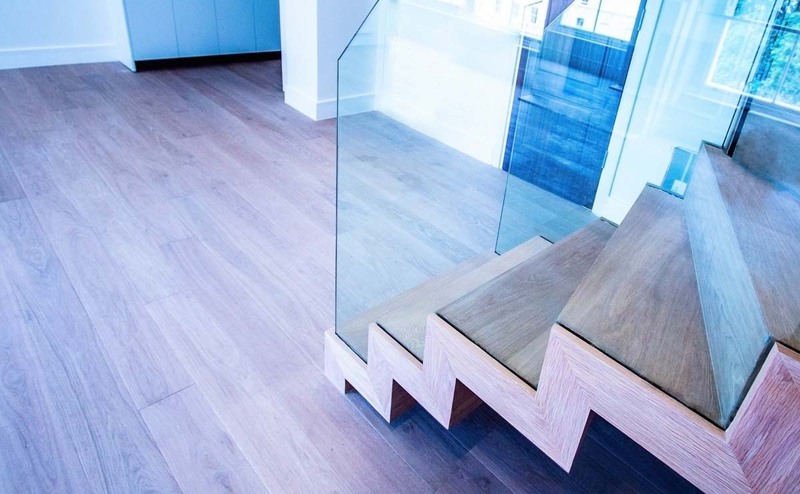 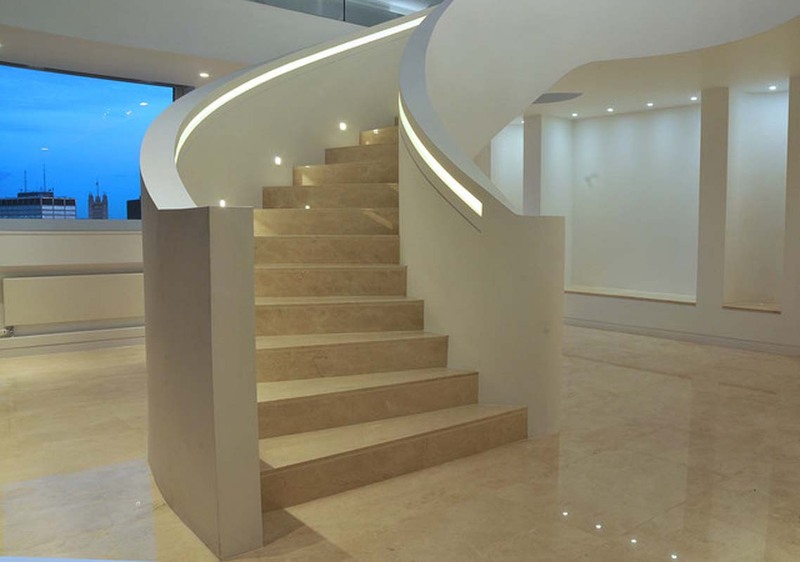 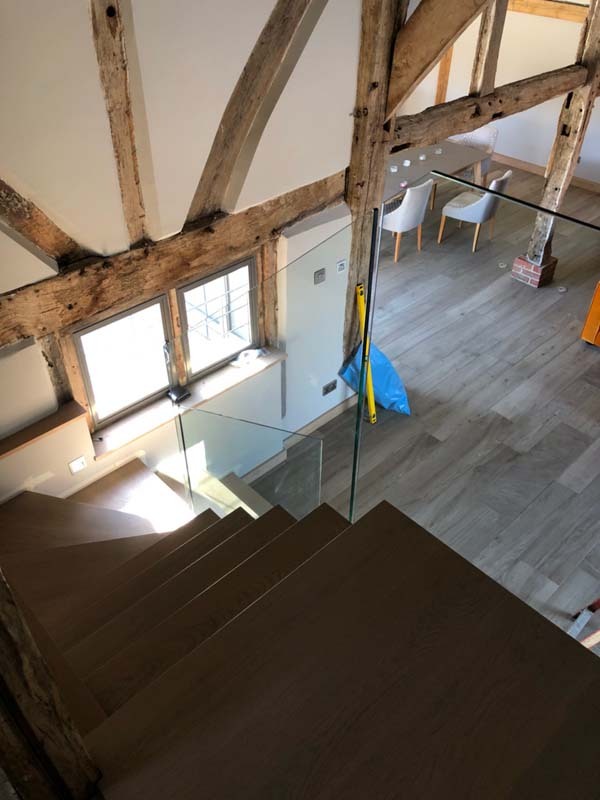 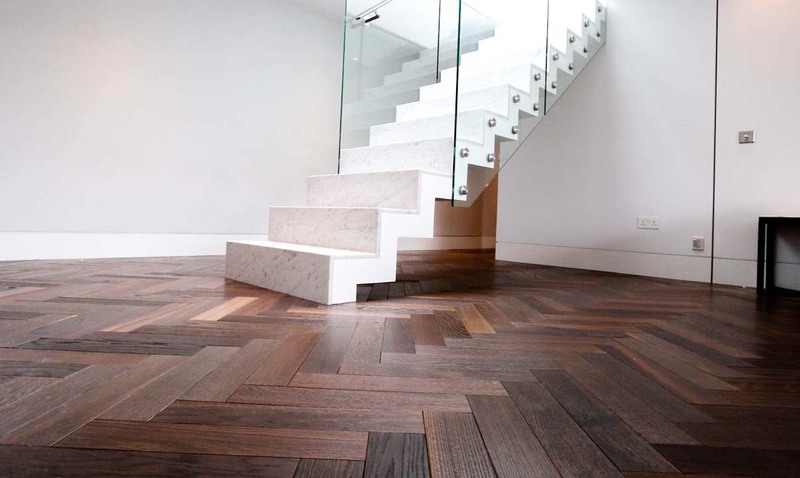 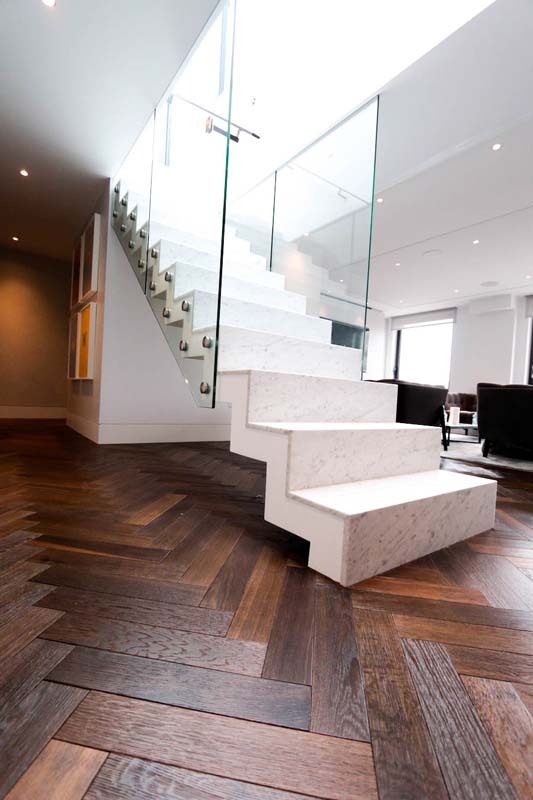 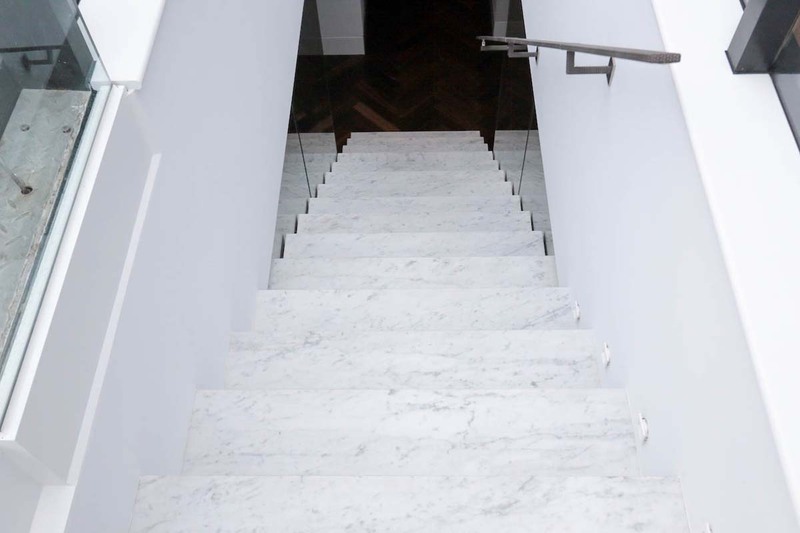 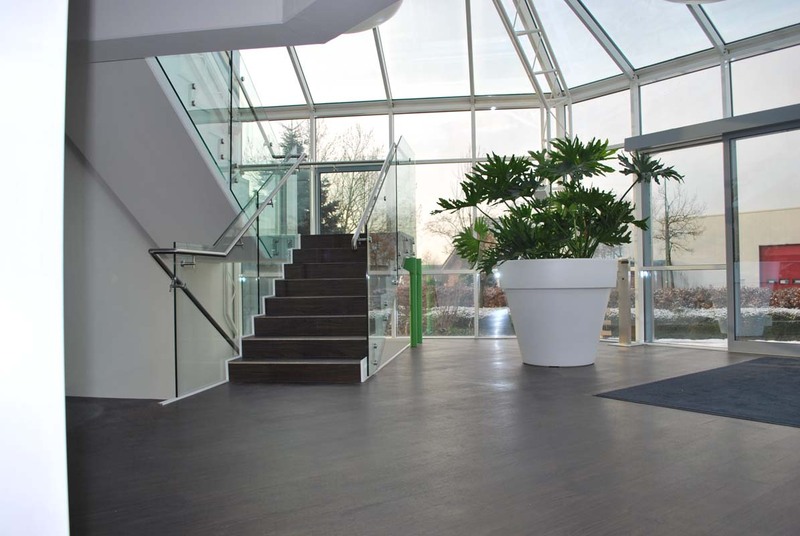 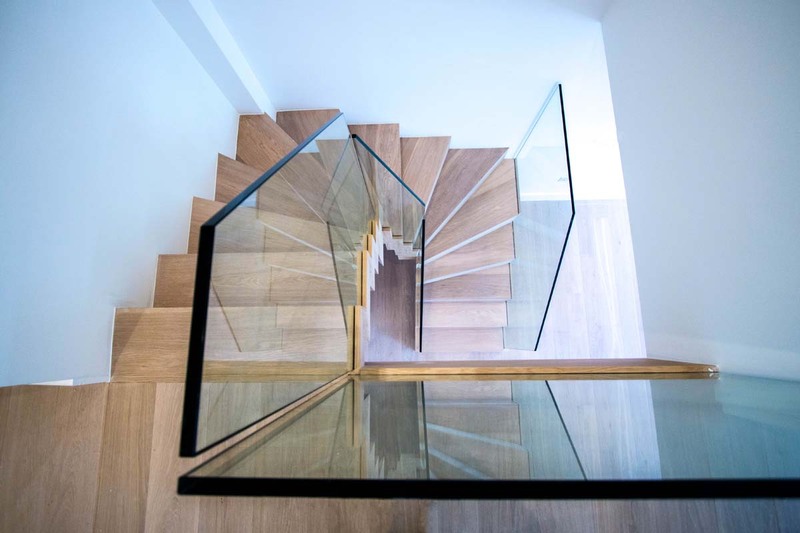 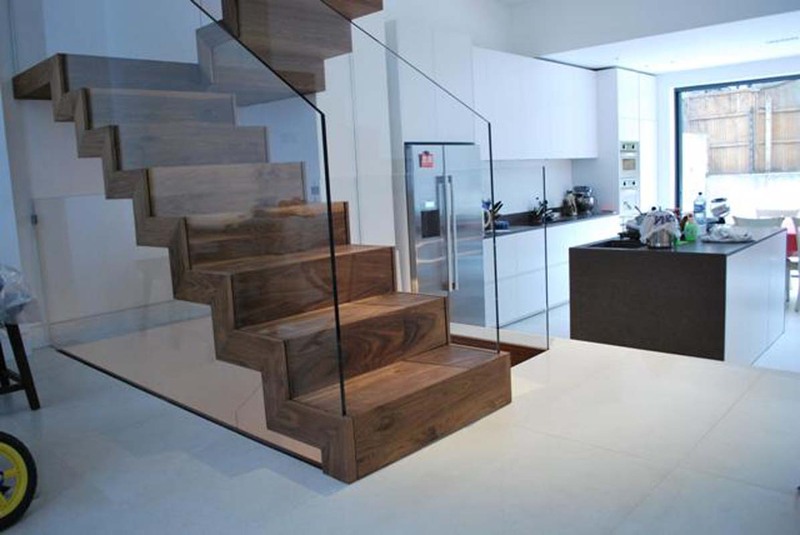 With access to the best-quality materials – wood, metal, glass, and more – as well as a professional team who pays great attention to detail, Railing London can offer you one of the best selection of zigzag staircases in London. 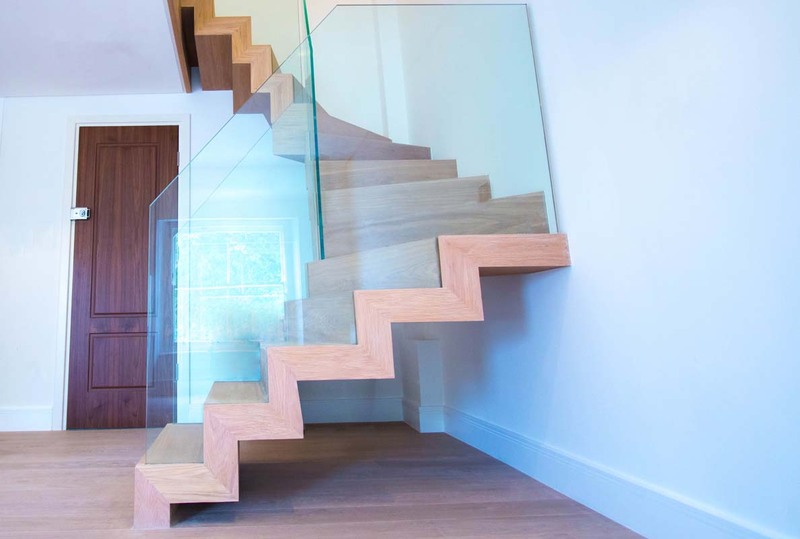 Despite the incredible quality of our products, our prices still remain low, making us one of the best choices you could make for your staircases.